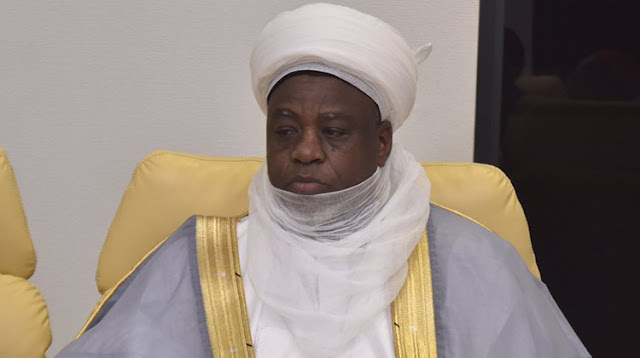 The Sultan of Sokoto , Alhaji Sa ’ ad Abubakar III , has urged the Federal Government to ensure the conduct of free, fair and credible elections in 2019 . Abubakar , represented by the Emir of Keffi, Dr Shehu Chindo Yamusa , made the appeal on Friday at the 29 th Muslim Sister ’ s National Conference in Abuja . “ Let me justifiably appeal to the government on 2019 election to demonstrate moral determination to conduct a credible , free and fair elections , to fulfil the United Nations Universal Declaration of Human Rights , article 21 Section 3 , ” he said . The Sultan quoted the section as follows: “ The will of the people shall be the basis of authority of government . He , therefore , urged Muslim sisters to exercise their democratic franchise and support religious institutions in the realisation of credible elections in the country . 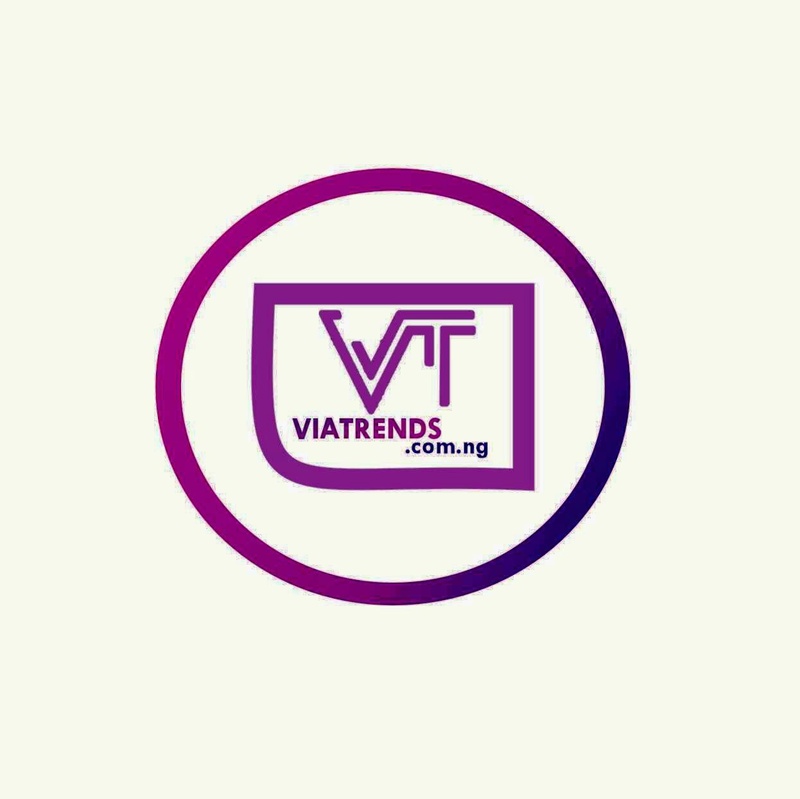 [PROFILE] Don Jazzy - HAPPY BIRTHDAY!!! #AbsentAsaAsika: Dj Cuppy Might Be Single Again!